Polykemi is nominated for Sweden’s most important labor market prize! 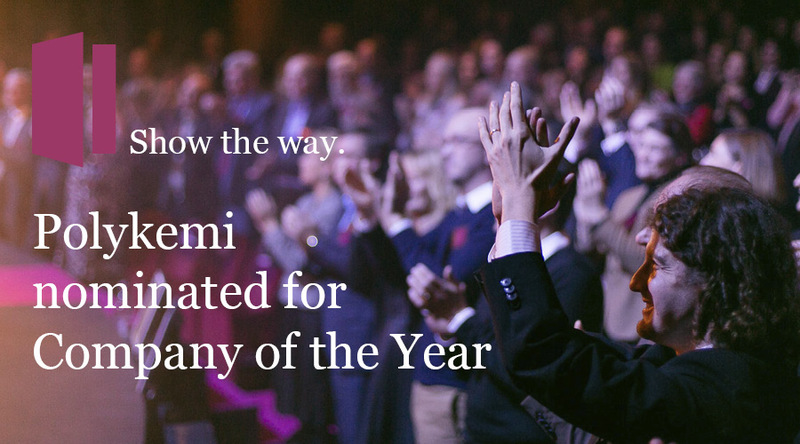 Polykemi has begun a collaboration with Samhall, which means that we have been nominated for Company of the Year in the “Show the way” award. The prize celebrates driving spirits and employers who work to open the labor market for people with disabilities. The motivation reads: “Polykemi is a company that has opened doors for cooperation and sees opportunities and not obstacles”. Visit the website for “Show the way” to put a vote on us, or to read more about Samhall.